Joan Marie Reid, age 86, died suddenly February 17, 2019. 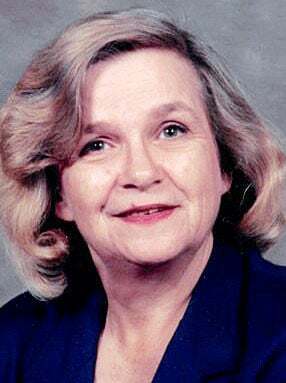 She was born Joan Marie Pope in Eau Claire, WI, on September 3, 1932, the oldest child and only daughter of Leonard Thomas Pope and Gwendolyn Mattie Jordan. At 18 she graduated from St. Patrick’s Catholic School. She is survived by six children, 10 grandchildren and 11 great-grandchildren. She was a retiree of St. John’s Cathedral. Cremation and Memorial service was held at Krause Funeral Home, New Berlin, Wisconsin on March 7, 2019. Interment will be held Saturday, May 4, 2019 at 10:00 am at St. Patrick’s Cemetery in Eau Claire, Wisconsin, where she will be reunited with her mother.